Beginning in October 2017, New York will allow criminal convictions to be sealed. Under new Criminal Procedure Law Section 160.59, called “Sealing of certain convictions,” there are several conditions to seal criminal records, and not all criminal convictions are eligible. 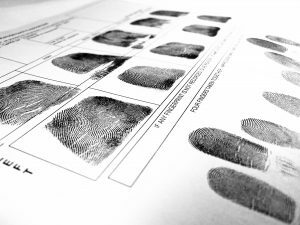 Further, it is important to recognize that sealing differs from expungement or dismissal, and does not erase or clear a criminal record or conviction. The criminal conviction sealing law applies only to certain misdemeanors and felonies. Violations seal without a defendant having to do anything, usually after two years, unless the conviction was domestic violence-related harassment. Strangely, the traffic infraction DWAI does not seal. One favorable factor under the sealing law is that if a person is convicted of several crimes for the same criminal act, then the multiple convictions are treated as a single conviction. So, although the law allows for sealing of only two convictions, a person whose entire criminal record consists of multiple convictions arising from the same incident may in effect seal their entire criminal record. Several categories of the most serious crimes are disqualified from sealing. For example, all violent felony convictions are excluded under the new sealing law. There are dozens of criminal offenses in the Penal Law that are considered violent felonies. Some examples include Assault in the First Degree or Assault in the Second Degree, Robbery in the First or Second Degree and Criminal Possession of a Weapon in the Third Degree. The violent felonies that are excluded from the sealing law are listed under Penal Law Section 70.02. The application to seal criminal records must be accompanied by several supporting documents, including the certificate of disposition for the conviction and a sworn statement of the reasons the conviction should be sealed, along with any other documents that support the argument for sealing. The entire application, along with supporting documents, is served on the District Attorney. Then, the District Attorney then has 45 days to notify the sentencing judge if there is an objection to the sealing. The sentencing judge then considers the application, supporting documents and the District Attorney’s consent or objection. The law sets forth specific standards for determining whether or not the criminal record should be sealed. Some factors are objective. For example, if the crime for which sealing is sought is not eligible under the law, then it will be denied. Other aspects are quite subjective, like what a person has done or accomplished since the conviction and what sealing would mean to a person. There are a variety of states that offer expungement of a criminal record, but New York does not. States that offer ideal expungement destroy all records relating to a criminal conviction and erase the crime itself. Sealing is different than expungement, and does not clear a criminal record. However, there are still significant advantages associated with sealing a criminal record. In New York, if a case is not sealed, any person may go to the courthouse where the conviction occurred and view the court’s file. Furthermore, material associated with a person’s arrest and conviction, fingerprints, arrest photos and DNA samples, remain in police. 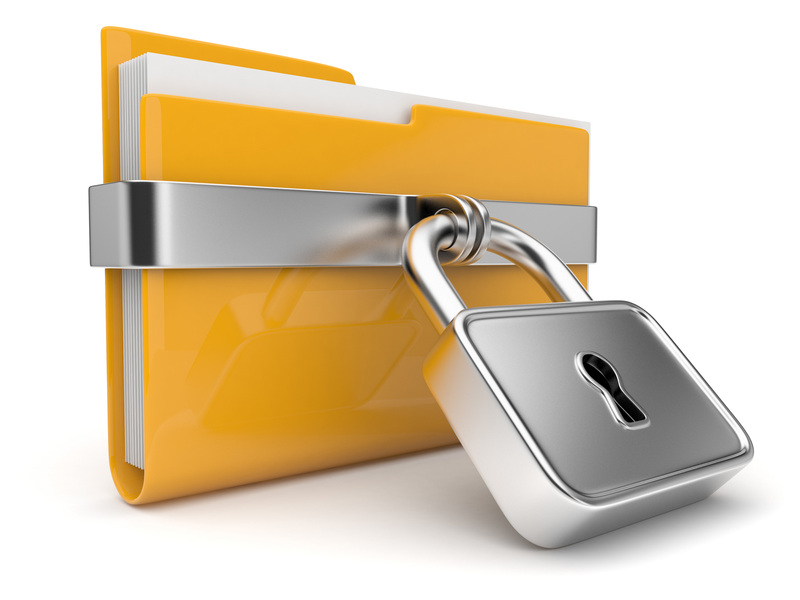 Sealed criminal records cannot be viewed by the public, police, or prosecutors. There are only a few ways sealed records may be viewed, and only specific people may have access. First, sealed records may be viewed by the defendant or his or her agent. Second, the records may be available to an employer if you apply for job that involves carrying a firearm. Third, a parole officer may view sealed criminal records if the convicted person is arrested while on probation or parole. Finally, sealed records may be viewed by law enforcement or a prosecutor by a court order signed by a judge. This is a rare occurrence, and mainly occurs if a person has been arrested for a new crime that in some way is related to the sealed crime.